This week, the schedule has been released for the upcoming horror festival and there are many things to look forward to. For starters, the recently certified (in the UK) Human Centipede 2 will be showing on the opening night. This should be interesting considering the debate over its potentially “harmful” content, which figures as beforehand there is going to be a censorship talk. Other highlights include ‘Grave Encounters’, ‘The Thing’ prequel as well as a collection of horror shorts, a mystery grindhouse and much more. 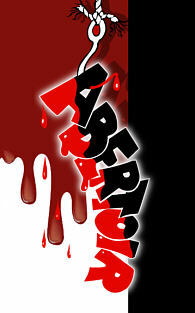 Comments for Abertoir Horror Festival Schedule Released are now closed.